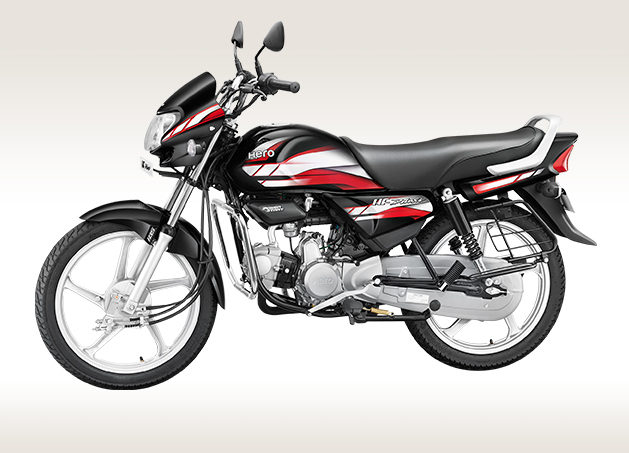 India’s leading 2-wheeler manufacturer Hero Motocorp has announced the introduction of 2019 Hero HF Deluxe IBS entry-level commuter motorcycle at Rs 49,067 (ex-showroom Delhi). 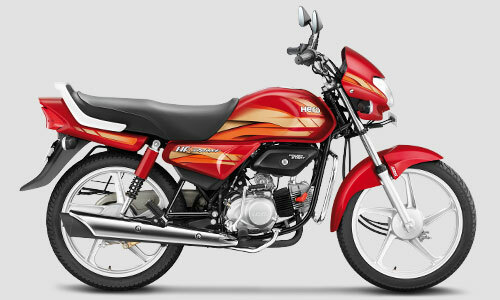 The all new 110cc commuter motorcycle from Hero gets new features along as well as safety features like IBS – which is mandatory safety norm to follow starting April 1, 2019. The 2019 model year Hero HF Deluxe gets 130mm drum brake instead of outgoing model’s 10mm drum units. The stooping distance of the motorcycle is significantly reduced with the introduction of bigger brakes. The main highlight of Updated 2019 Hero HF Deluxe is it gets Integrated Braking System (IBS) which is compulsory for all 2-wheelers below 125cc engine capacity. The all new 2019 HF Deluxe features a twin-pod instrument cluster along with blue backlit and warning lamps. 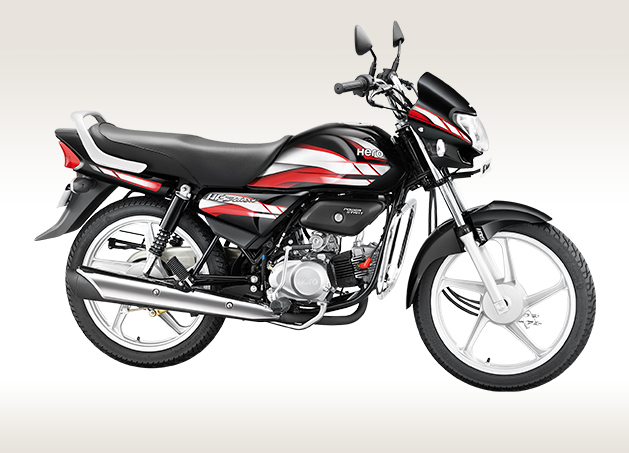 This commuter motorcycle also gets alloy wheels, high beam, indicator for gear’s neutral position and sidestand. Talking about the specifications the all new 2019 Hero HF Deluxe will be powered by 97.2cc, single-cylinder, 4-stroke engine that comes with patented i3S technology which automatically shuts off the engine during the idle time and turns on when you push the clutch. This 110cc motor gets 4-speed gearbox and churns out a peak power of 8.24 bhp at 8,000 rpm and a maximum torque of 8.05 Nm at 5000 rpm. No other changes have been made to the bike. Though, it gets slightly updated body graphics. What is your take on all new HF Deluxe IBS motorcycle?